Hello. I hope you are having a lovely Friday? Some nice and tasty Quorn Meat Free Hoisin Mince in Lettuce Cups. Combine the Hoisin sauce, soy, sherry and chilli in a bowl. Add the chilled Quorn mince, stir well to coat the sauce and set aside. Heat the oil in a wok or large frying pan and cook the spring onion for 1 minute. Add the Quorn Mince and stir fry for 5 minutes. Add the water chestnuts, beansprouts and water and cook for 1 minute to soften the vegetables. 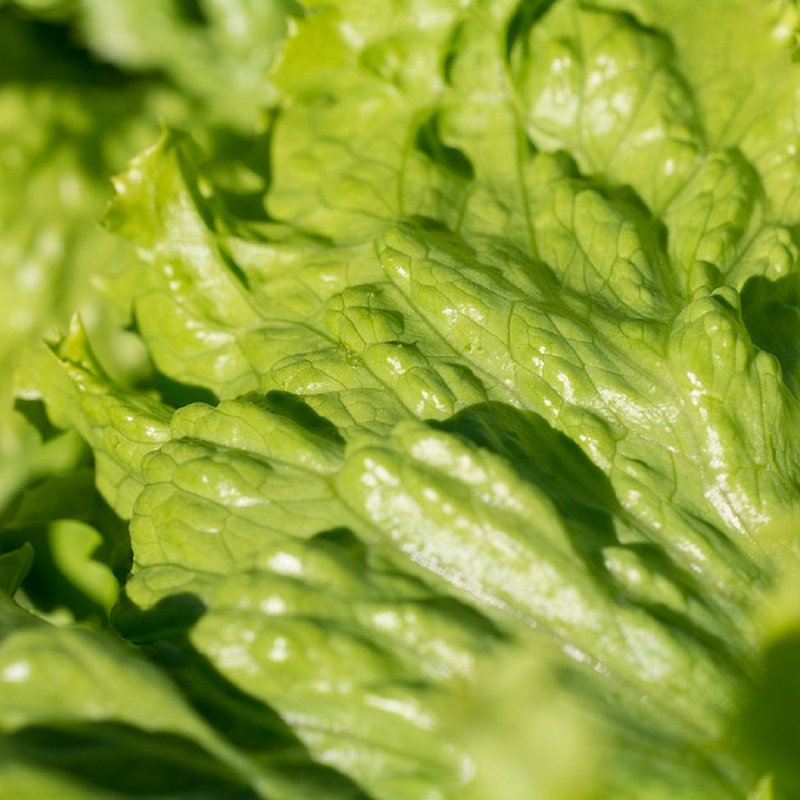 To assemble, place the lettuce leaves on serving platters, place some noodles in the base of the lettuce and top with Hoisin Mince, garnish with beansprouts and snow peas. Quorn Meat Free Hoisin Mince in Lettuce Cups recipe courtesy of Quorn Meat Free. 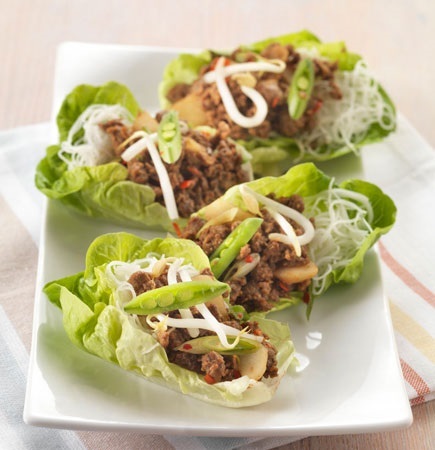 What do you think of these Quorn Meat Free Hoisin Mince in Lettuce Cups? Are you looking for a nice and tasty curry recipe? How about trying this Adaptable One Pot Curry. Serve with: fresh coriander leaves and serve with rice, naan bread or roti. There’s nothing quite like a spag-bol to get the family excited for dinner in the colder months. Packed with nutrients & suitable for vegetarians too, this low-fat version covers all the bases! "Super Bowl Sunday Party Food: Ultimate Authentic American Snacks"